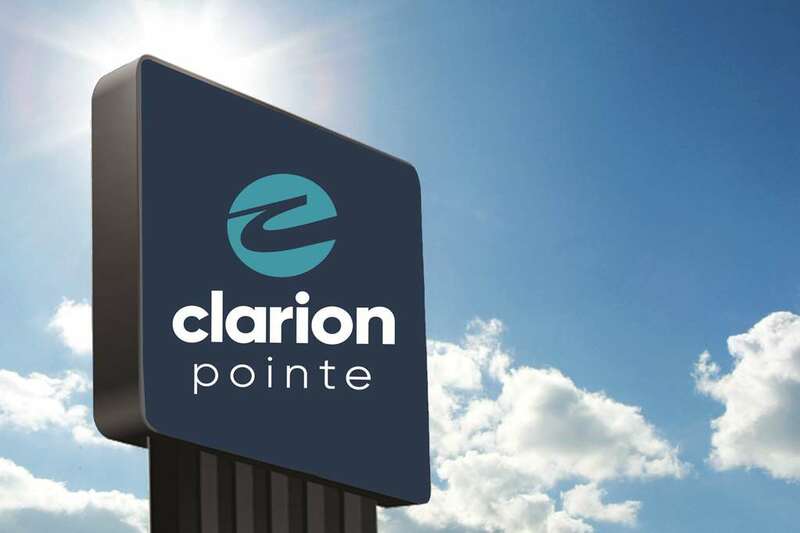 Enjoy spacious rooms, a central location and friendly service at our pet-friendly Clarion Pointe hotel in Gatlinburg, TN. Amenities include free WiFi, free hot breakfast, a fitness center, free coffee and free weekday newspapers. Guest rooms include microwaves and refrigerators, sofa beds in select rooms, premium bedding, flat-screen TVs and in-room coffee and tea. As a hotel in Gatlinburg, TN with meeting space, we offer accommodations that are great for group travel, whether you are visiting the city for business or vacation. Our convenient location is near WonderWorks Pigeon Forge, Ripleys Aquarium of the Smokies, Ober Gatlinburg, Dollywoods Splash Country, Hollywood Wax Museum and the Titanic Museum. Pets allowed 20.00 USD per pet, per night. Max 40 lbs, 1 pet per room.